FISH&CO is keeping Oman's fish in Oman. Why is this important? FISH&CO sources fish from Al Marsa Fisheries located in Muscat, Oman. Al Marsa Fisheries is accredited by Friend of the Sea, non-profit non-governmental organization (NGO), whose mission is to conserve the marine habitat. 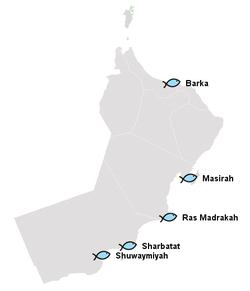 Al Marsa sources from Omani fishermen who use small fishing boats. Avoiding large fishing vessels' nets reduces the risk of threatening the marine population. Bottom trawl, the collection of un-intended marine life from the sea floor, is reduced as a result. Also, the immediate inspection of the fish allows fishermen to audit for illegal sizes or species. 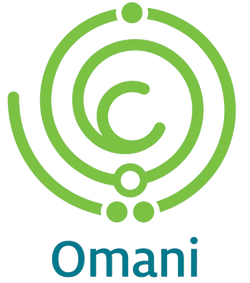 FISH&CO wants the fish near Oman to thrive. Consumers should know that some fishing methods are more damaging than others to the environment. Please see videos below describing various fishing methods and the danger they present to the environment. FISH&CO does NOT support these methods.